Extend the range of your WiFi network to the far corners of your home with the WiFi Network Extender WCB6200Q. 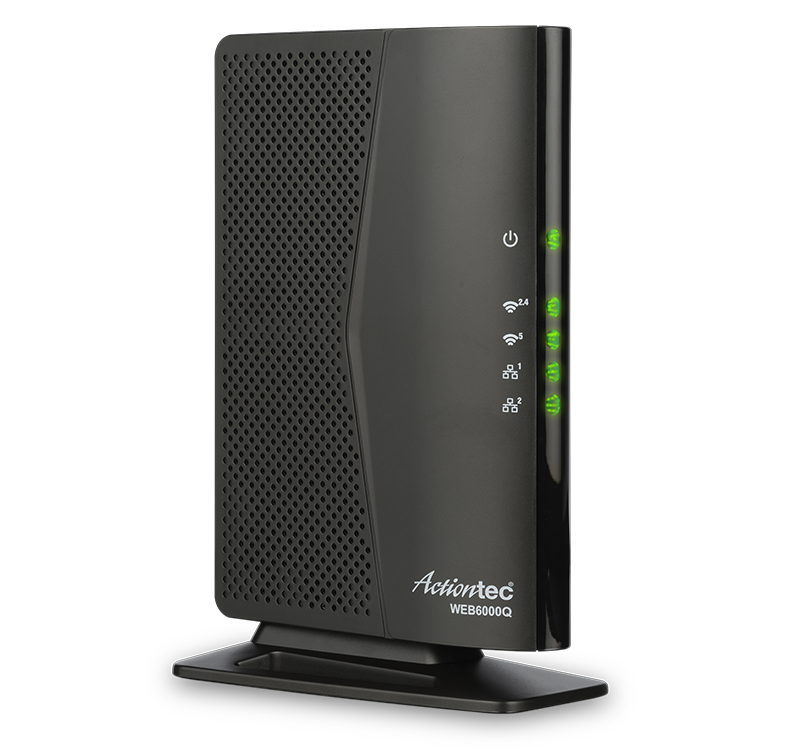 Using the latest bonded MoCA 2.0 standard, next-generation wireless AC, video prioritization technology, a powerful 4x4 GHz radio and better antenna design, this WiFi extender turbo-charges the existing home wireless network and delivers a better video streaming experience. 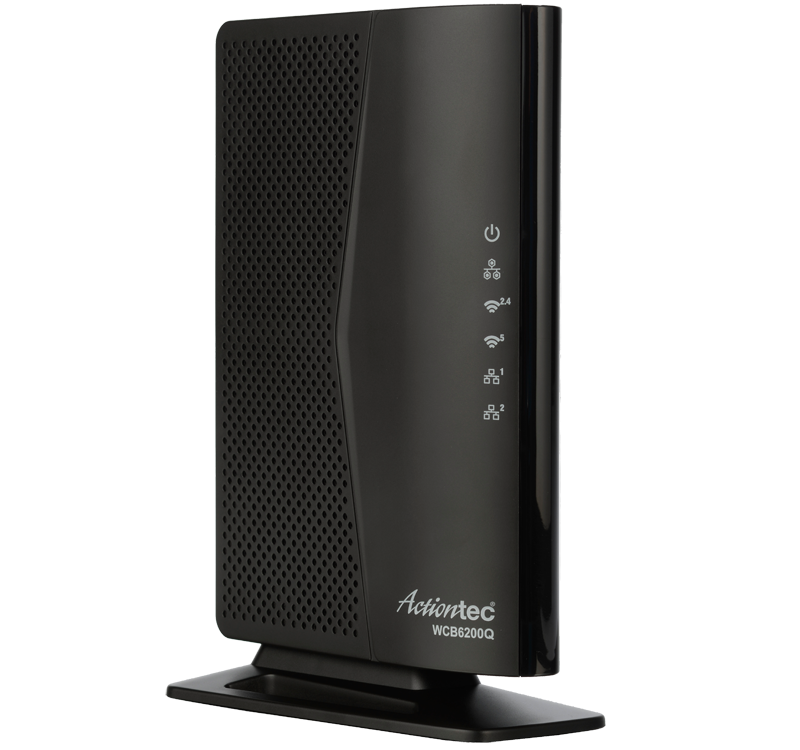 Don’t have a wireless router that supports high-speed 802.11ac yet? No problem. 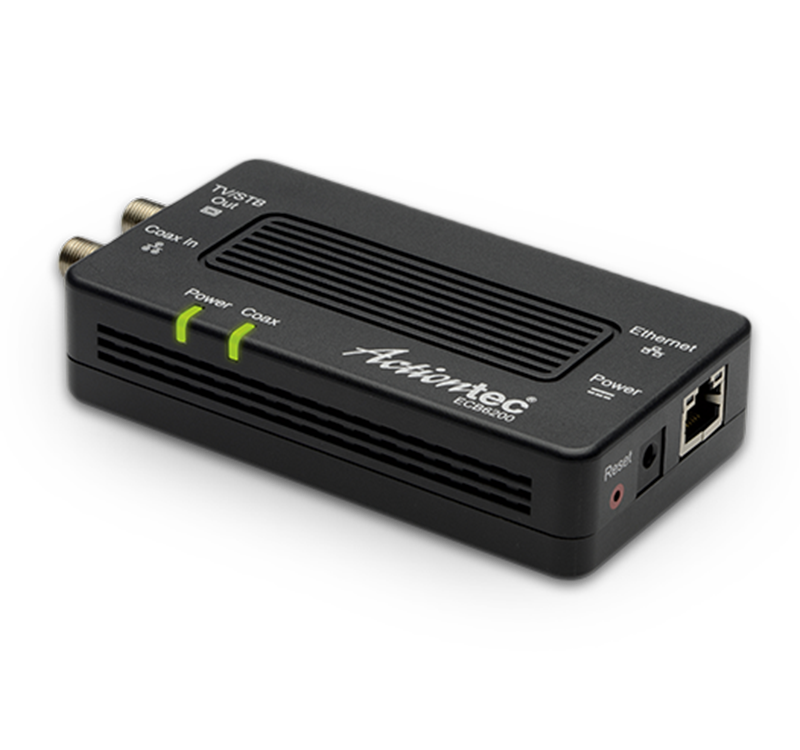 The WiFi Network Extender WCB6200Q adds 802.11ac to your network, delivering wireless speeds up to 2.8 times faster than your wireless N network. With a total WiFi throughput up to 2 Gbps*, the WCB6200Q lets you stream HD-quality video and play online games without any glitches or lag. 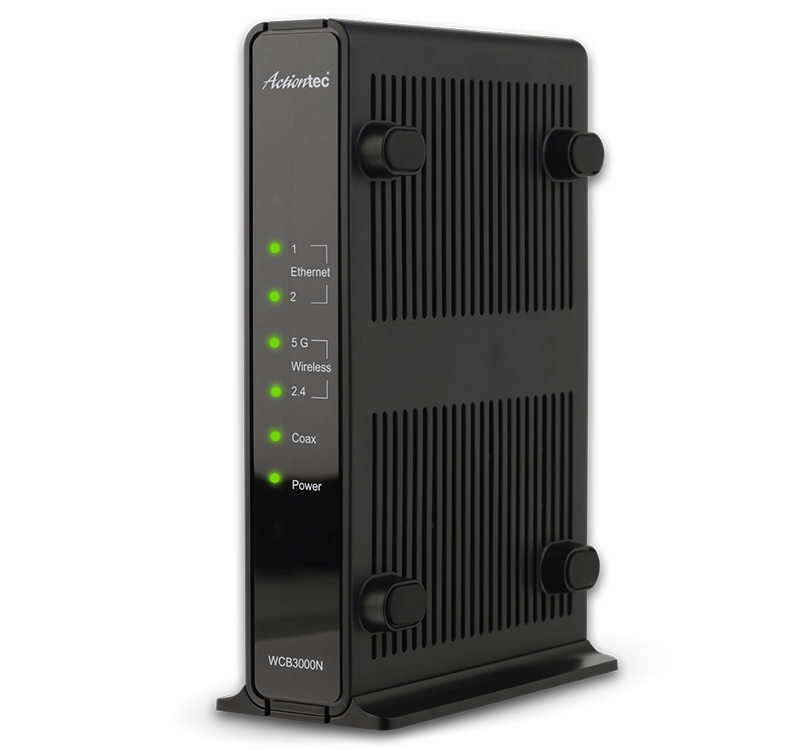 It’s one of the most cost-effective ways to upgrade your network to next-generation technology without replacing your router. According to tests performed by Allion USA, the WiFi Network Extender WCB6200Q outperformed its competitor on the 5GHz band (client receive direction) by up to 2x the throughput at far locations within the 3000 sq ft test house. As a result, the WCB6200Q is the preferred solution for extending wireless coverage to an upstairs or downstairs floor. With MoCA technology, your home’s existing coaxial wiring is instantly converted into an Ethernet network that delivers high speed Internet access to the many devices in your home. 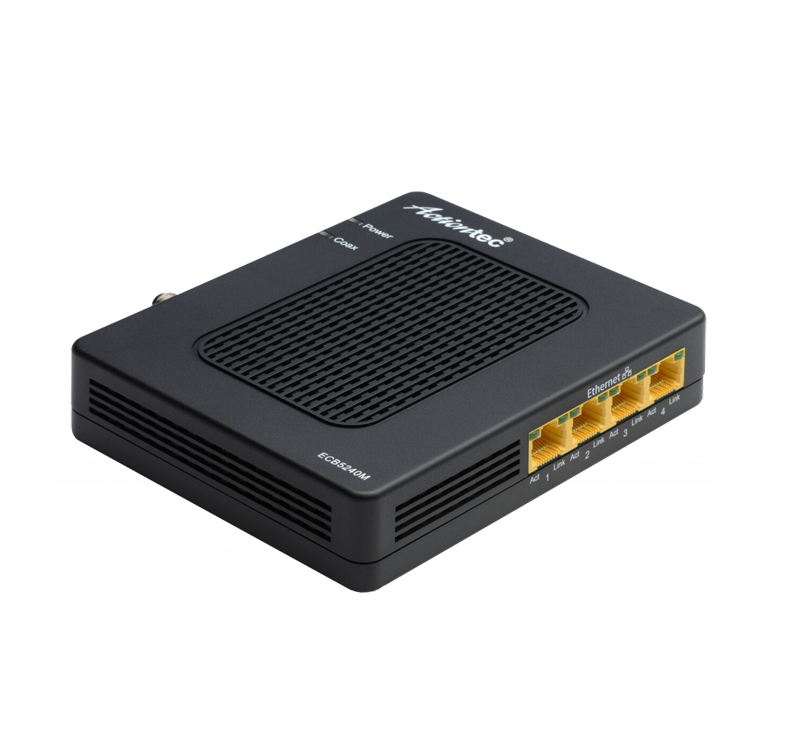 The result is a powerful whole-home network and the benefits of a wired connection, without having to run new Ethernet cables through the walls. With support for the latest bonded MoCA 2.0 standard, the WCB6200Q bonds MoCA channels to support speeds up to 1 Gbps through the home’s existing coaxial wiring. 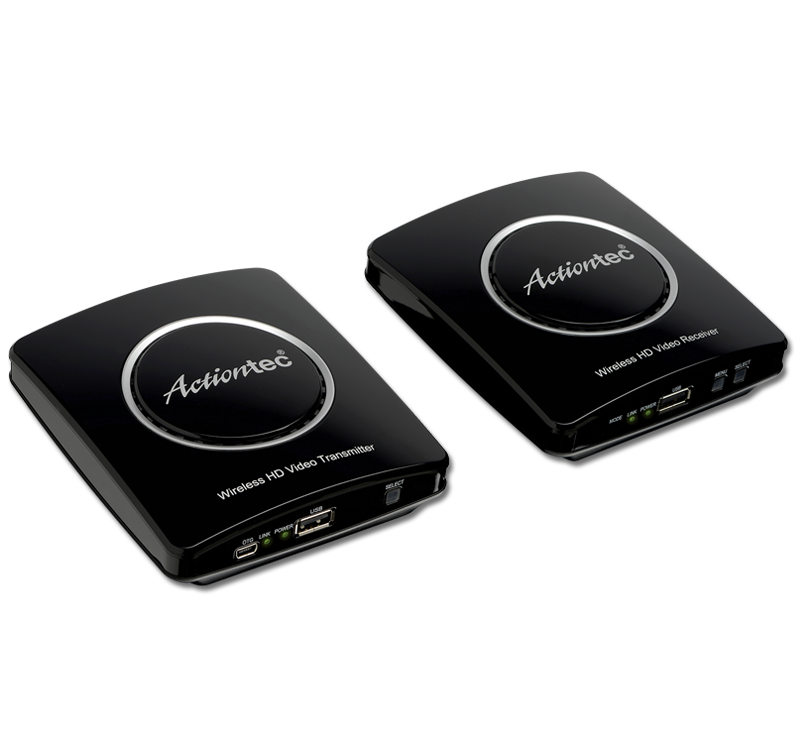 The result is a richer home networking experience and higher performance for video and gaming apps. What is MoCA? Why do I want it?